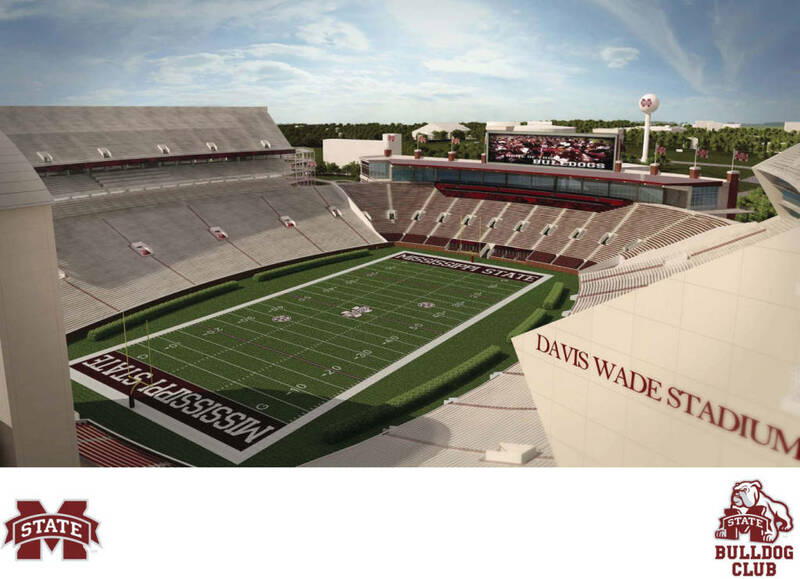 It’s been a while since MSU announced expansion and renovations for Davis Wade Stadium and construction is well underway. While the SEC is in an all-out arms race, MSU decided to only add 6,255 seats upping the total to 61,337. The main goal is adding premium seating opportunities, elevators, restrooms, and concessions as well as creating a new west-side concourse. Many of the improvements of the existing structure were a wise way of using the $75 million as opposed to just chasing a seating number and building as big as you can. 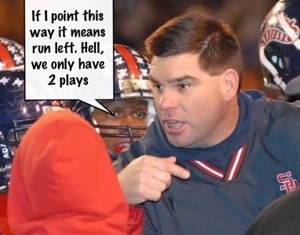 I really like the vision of the current athletic administration. 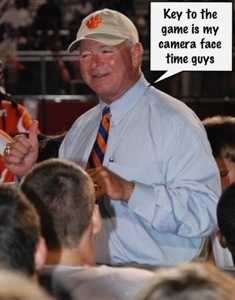 Scott Stricklin just gets it. One of the most important parts in business, which also relates to college athletics, is knowing your lane, not reaching at too much too fast, and executing your plan to the fullest. 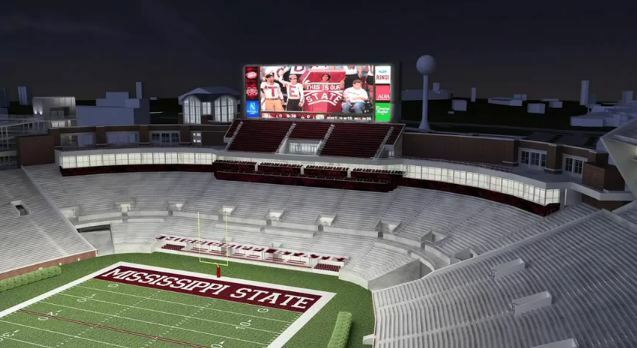 I’m sure MSU could have gone with an expansion only mindset and built a 70k+ seat stadium but that would have been shooting for the wrong goal. 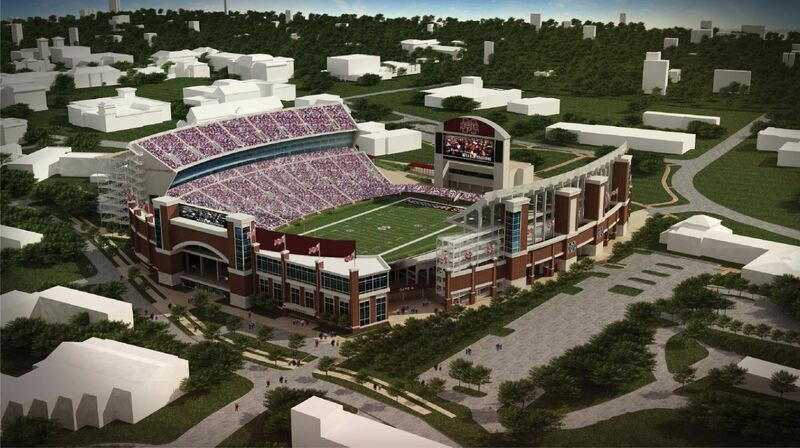 When you look at the big boys in the SEC (Bama, LSU, UGA, and Florida), they all have the huge stadiums and even our most ambitious expansion plan would not been able to match their size. I think to fully understand what we need, you have to put yourself in the shoes of an opposing fan. 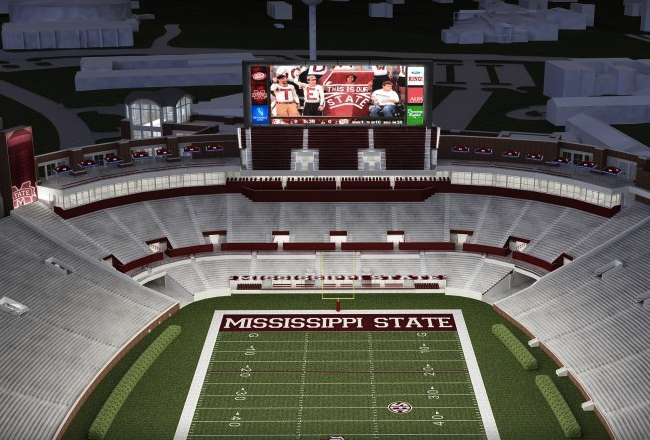 If a Bama fan travels to Starkville, they aren’t going to be blown away by the size of the stadium. Why not wow them with the aesthetics and grounds? Stricklin understands that while we may not need a huge stadium right now, there is no reason we cannot have the best 61k seat stadium in America. We constantly see how our athletic department is doing everything they can do differentiate themselves from the pack and the stadium is no different. I absolutely love the plans and the direction we are headed. The attention to detail such as the bricks, the premium bunker section, and the premium loge seating in the north end zone are clears signs of embracing what we are and differentiating. 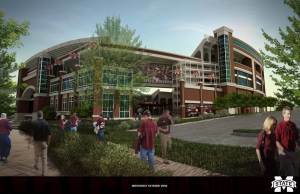 The stadium we are building is truly a thing of beauty and MSU fans should be as pumped as I am about its completion. Going bigger in the future is the easy part. Demand will drive that. I’ll leave you with an analogy that simulates my theory that we need to approach this as if we are an opposing fan. If you go to a trip to a different city you have a couple nights where you want to go out to eat. You can always go somewhere generic like Applebees and order a big 14oz steak. Its big enough, it resembles the steaks at the high end places, but it just doesn’t have the taste and you leave that restaurant semi-satisfied at best. Contrast that with going to a quaint little Italian place you were told about. You go in and immediately fall in the love with the atmosphere. You receive great, friendly service and you eat the best authentic chicken scarpariello and baked manicotti you’ve ever had. While it may not be the biggest or most high end place you’ve been, you leave wowed and never forget your experience there. 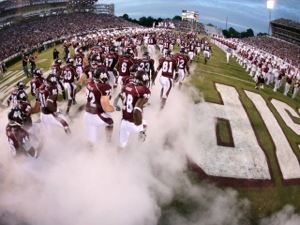 There is no reason Davis Wade Stadium can’t achieve that same effect on everyone that visits. Great piece on Baxter Price and his expanded role in his senior season. 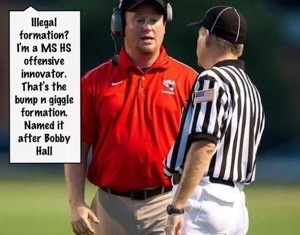 Guys like Price help make a program more then many realize. 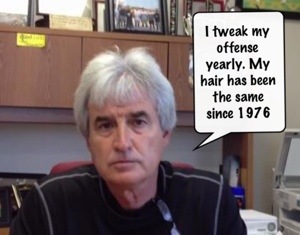 Another great job by Hail State Beat. 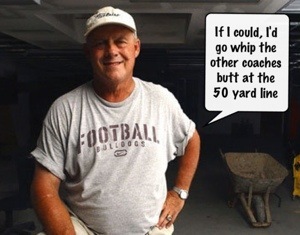 In the summer before Rick Ray’s first season, just a few months after he had been hired at Mississippi State, the new head coach of the Bulldogs went through individual workouts his the players he was just meeting and about to be depending on. Walking across a mostly empty gym, Ray approached one of his walk-ons, Baxter Price, to give him corrections, letting him know what he did wrong and how to fix it. The senior guard was a little confused. “He kind of looked behind him and he was like, ‘Are you talking to me?’ That was the first time he had been coached and been in that situation,” Ray said. Yesterday I covered what my diet starts to look like come January. Now I will let you take a look at what my training schedule looks like to get back to “fighting weight”. 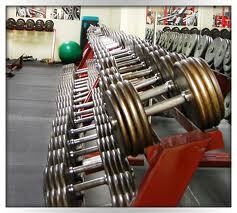 There is a lot of argument about which workout you should do and which ones are the best. The main goal is to do whichever one you pick 100% and make sure that you allow your body to get adequate rest . It doesn’t matter if you do P90x, crossfit, or an old-school program like mine; the effort, consistency, and intensity are what will get you results. During the fall I follow a high intensity protocol meaning my workouts have very few working sets per muscle group but they are performed to and past failure. For example, I’ll warm up for 5 minutes on bench and pick a heavy weight and do it as many times as I can (shooting for the 8-10 range) and get a spotter to help me push 1-2 assisted reps out at the end. A lot of times I’ll immediately decrease the weight after my set to failure and do the same thing with a lighter weight. So on chest day I may only do 3 exercises with 1 working set to and past failure on each exercise. This may sound easy but trust me; it is a great physical and mental challenge. After 6 months of doing this my body is prime for a new, drastically different workout. The immediate change of style will create muscle confusion and lead to immediate elevated anabolic responses. That basically means my muscles will grow and I could burn fat. I switch to a high volume workout. That means I may do 4 exercises for 4 sets a piece on chest day. Since I go from pushing 60-80 reps a workout to now up to 200 I have to ease into it a bit. First week I do 10 sets for 10 reps on all my days to get my body switched to a volume program. After 2 weeks add a couple sets to each workout and so on until I get to where I am now and will stay. 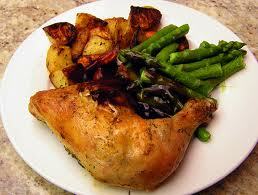 This workout is much more taxing on the body and requires the carbs to be consumed to be able to handle it. Instead of doing 3 days, I do 6. Not only are my winter and spring workouts longer, they also finish every single time with 45 minutes of cardio. I usually do inclined walk, slow jogging, elliptical, or step climber. 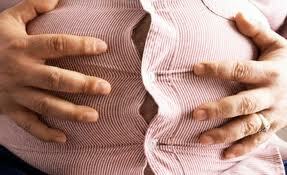 The body’s response to the change is pretty quick and you will see significant weight loss in your first 6 weeks. The actual workouts you do on which day is completely customizable to your preference. Some may look at my schedule and not like to do things in that order. Nothing wrong with that since everyone is different. Most people don’t train shoulders first but I do because of my body’s natural build. My frame makes it imperative that shoulders take precedence. It’s all about finding a comfort level that suits you and executing it to the best of your ability. The biggest difference for me is that in the fall the only macronutrient I really count is protein. I’ll allow myself to eat much more fat and simple carbohydrates and not worry too drastically about it as long as I’m getting my 1.5 grams of protein per pound of body weight a day. In the winter and spring I pay much more mind to everything I consume. I know a lot of people like to immediately cut carbs but when you see my workout plan tomorrow, you’ll know why that is not a great idea for me. In the very end I will go low carb but it’s only when I get 4-6 weeks out from when I want to look my best. If you goal is to be full go by June 1rst then do the last 4-6 weeks before that. This year my target date in June 22nd for my wedding so I will plan accordingly. The best way for me to explain is to give a few basic pointers that even average guys like myself can benefit from. Breakfast- 1 servings of plain oatmeal flavored with 1 tablespoon of smart balance light butter and 2 tablespoons of sugar free strawberry jam. 1 apple. Whey Isolate shake with 2 scoops of protein. Lunch- 8oz of grilled chicken on a whole wheat tortilla with 2oz of 2% sharp cheddar, 1 tablespoon light sour cream, and 2 tablespoons of medium salsa. Side of green veggie of choice. Dinner- 6-8oz of shrimp sautéed with onions, mushrooms, green bells, and a tomato basil marinara. Pour mixture on top of a bed of 1.5 servings of whole wheat linguine.